This post was scheduled for 08.09, 10-11-12, Eastern Daylight Time, New York, USA. It seems that some evolutionary scientists are not happy about the findings of ENCODE. The findings do not support the presuppositions of an evolutionist worldview. (One arrogant assumption was that since they cannot find a use for something they do not understand, they label it as "junk", leftover from our imaginary past evolution.) The data fit the biblical creation model without any problems, but evolutionists would rather force-fit the data into their faulty premises than accept the better explanation. Dr. Georgia Purdom continues her discussion about the ENCODE project. If you missed Part 1, that is here. 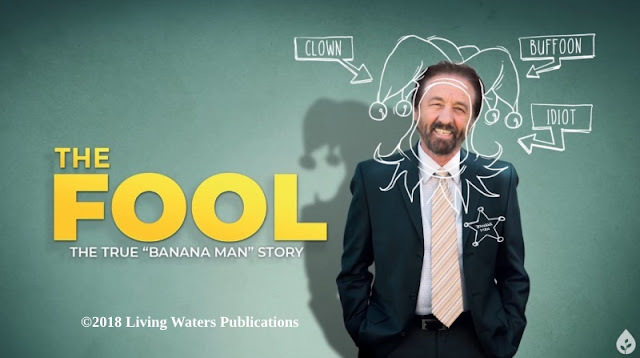 In part two I want to discuss the opposition of many evolutionists to the ENCODE findings. 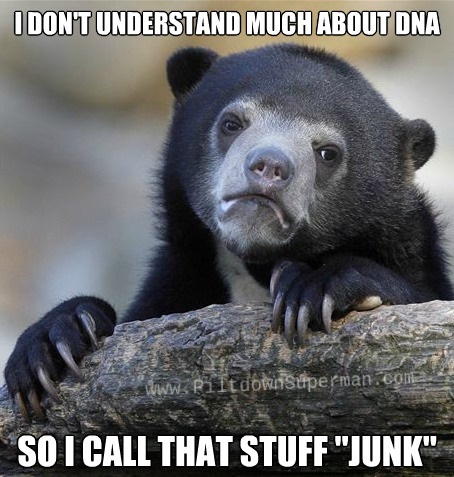 Rather than put words in the evolutionists’ mouths, I will let them speak for themselves as to how they regard approximately 98 percent of human DNA, the so-called “junk” DNA. Only about two percent of DNA is thought to consist of coding DNA or genes (packets of information on how to make proteins). You can read the rest of "ENCODE and the Dark Matter of the Genome — Part Two", here.